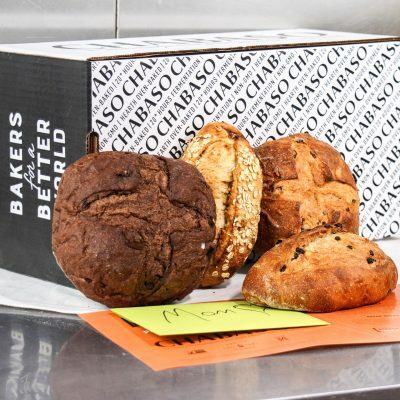 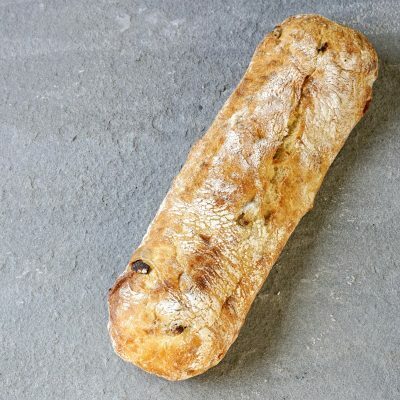 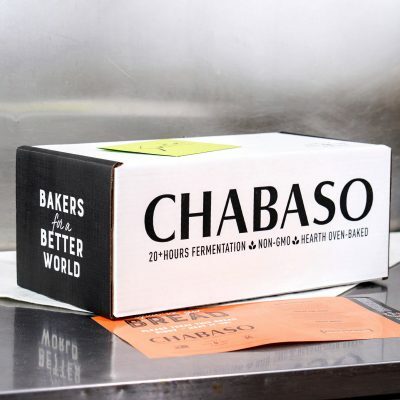 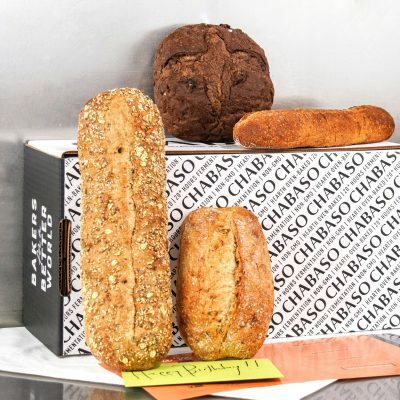 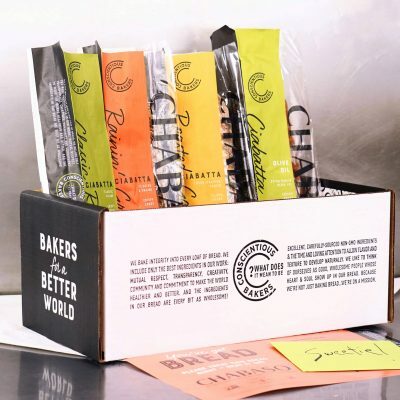 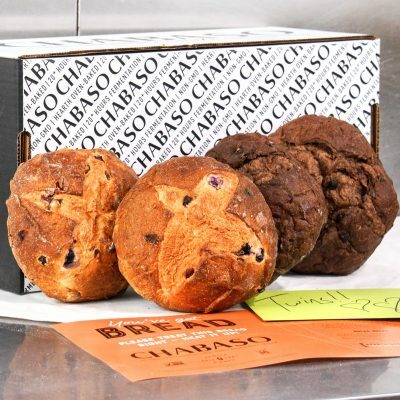 Now you can deliver Chabaso bread gifts right to your door, or your friend's door, or anyone you want to make happy! 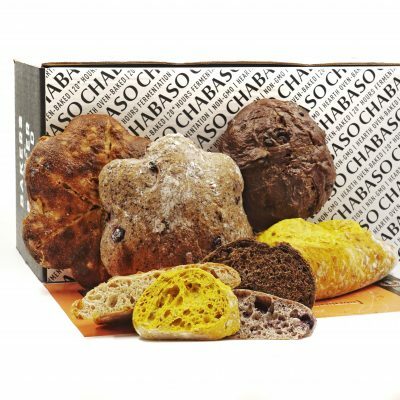 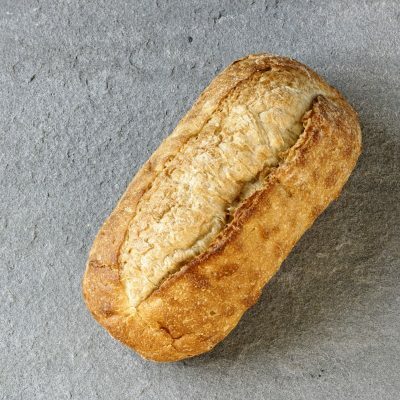 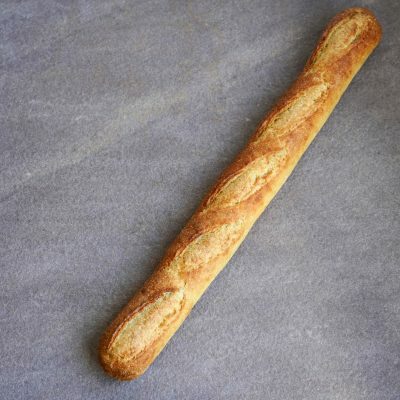 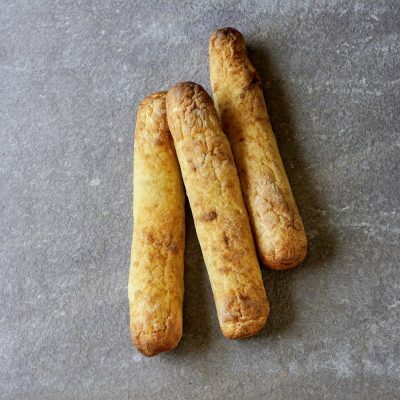 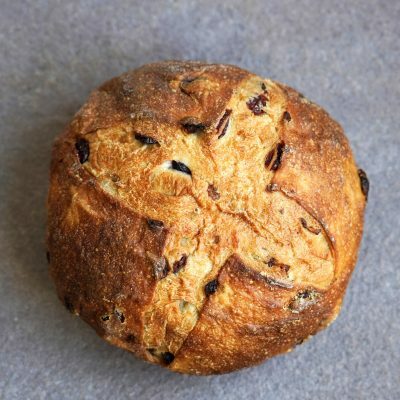 All of our bread gifts can be shipped to anywhere in the lower 48 states. 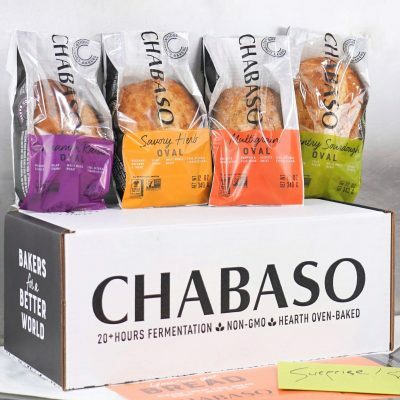 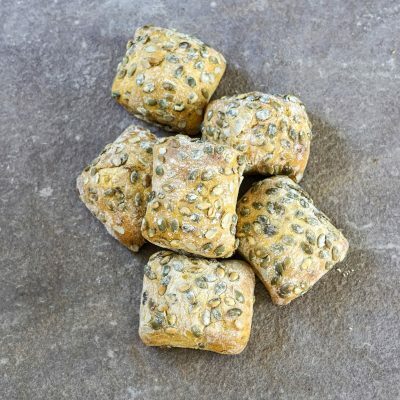 Visit us in New Haven, Connecticut, and pick up the freshest Chabaso breads available! 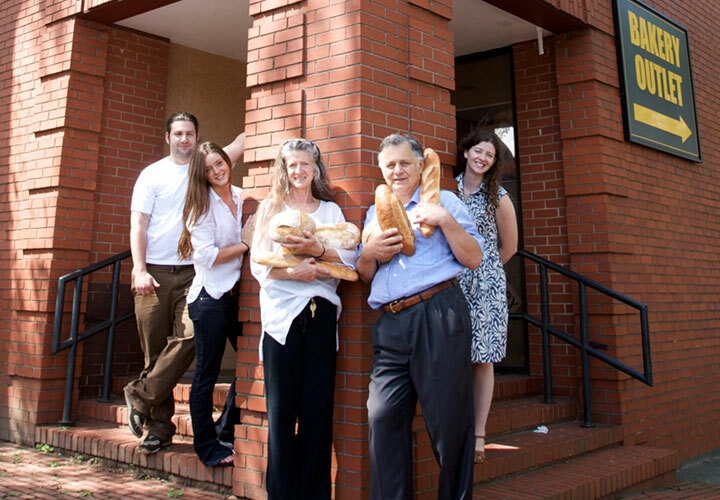 Afterward, check out some of the other great food spots in our little city, including our sister business Atticus Bookstore Cafe.